The Word of God, Sacred Page, Good Book, Good News, Scripture, etc, these are some of the ways people have described a collection of ancient texts detailing God's salvific work in the life of human beings. This collection of ancient texts is commonly called the "Bible" or "Holy Bible." It is a collection of books which has been valued throughout the centuries. In fact, it was the first book ever printed via mechanical means via the Gutenberg press. To date, it is the best selling book of all time, the most translated and the most printed. and 27 in the New Testament. Its contents have been quoted and referenced in numerous works of art, including music. The Bible is even used in secular universities as a reference and even as a focal point in the areas of theology, biblical studies, history and literature. Many professors respect the Bible, including those who are not religious at all. The Bible is even used to swear in jurors, presidents and others. 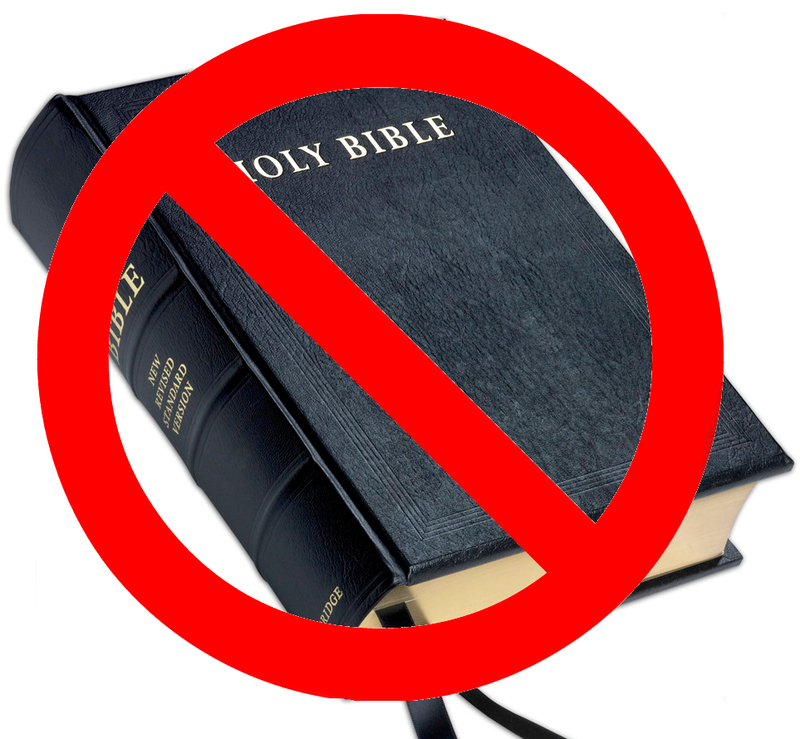 Despite this, GQ magazine publish an article claiming that the Bible should not be read. In the article "21 Books you don't have to Read Before You Die," the Bible was listed at number 12. GQ calls the Bible and the other 20 books "overrated." Einstein is not the only one who has held the Bible in high regard. Both Dr. Carl Sagan and Dr. Neil Degrasse Tyson have shown esteem for the Good Book. Dr. Sagan had it on his list of books to read. Dr. Tyson said the Bible is one of the books an intelligent person must read (see: http://www.sacerdotus.com/2015/04/bible-on-carl-sagans-undergrad-book-list.html). I agree wholeheartedly! The Bible is an awesome collection of text. It has history, myth, poetry, allegory, passion, prose, and even "adult" content in the Song of Songs. It truly captures the human experience and how God has worked with and around it. The Bible has even recorded historical and astronomical events (see: http://www.sacerdotus.com/2017/11/scientists-bible-records-actual.html). For GQ Magazine to claim the Bible is overrated and should not be read is ludicrous. I think many intelligent people will be adding GQ Magazine to their "overrated Don't read list" after their gaffe. I have several translation of this awesome book and enjoy reading it every day. Whether one believes in the contents of the Bible or not, any intelligent and educated person can appreciate it as sound literature that fosters critical thinking, discussion and changes in life.